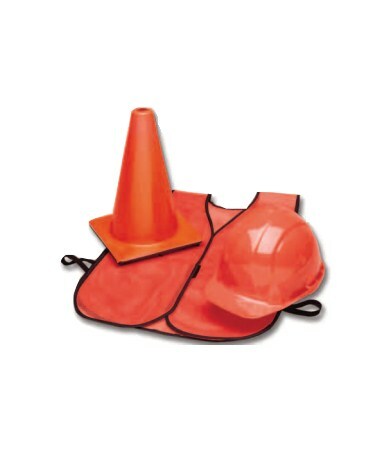 28" (71cm) P.V.C Traffic Cone , 8lbs. (3.6kg) net wt. 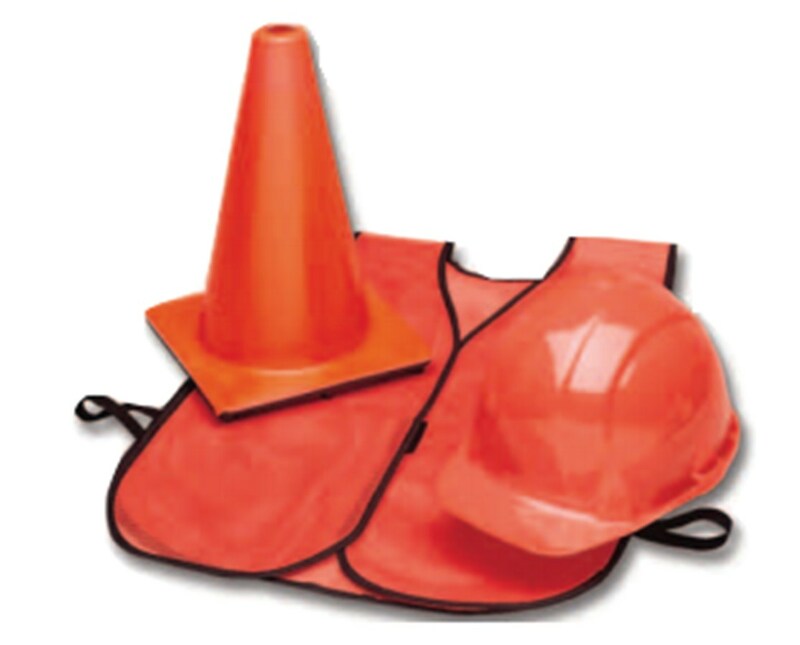 Tri-Glo" bright red-orange fluorescent cones with weighted base meet most state specifications. Nonabsorbent, flexible, tough and easy-to-clean with solvents or detergents; will not crack, peel or chip.